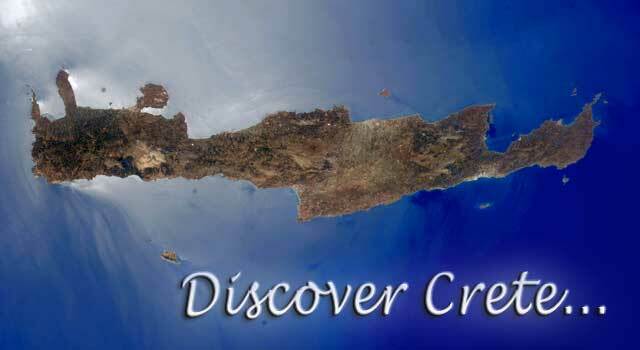 Welcome to the incredible island of Crete. 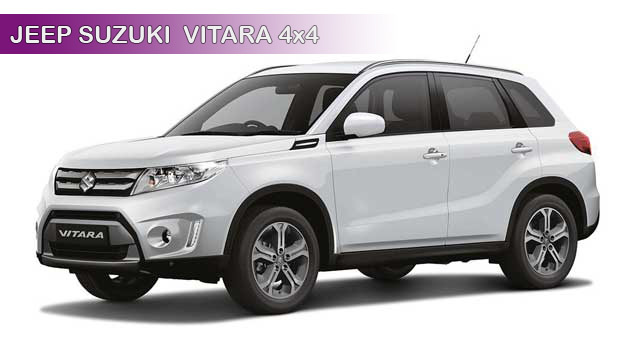 Rent a car from Ecorentals and make your holidays in Crete comfortable, safe and relaxed. Crete is the biggest island of Greece and one of the biggest islands in Mediterranean. 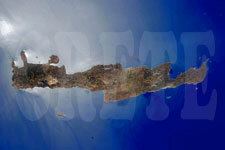 The island of Crete is a perfect holiday destination for you and your family. A car rental will help you discover hidden corners of our island. Explore Crete booking a car from Ecorentals and dig out magical beaches and beautiful historical destinations, which will make your holidays in Crete fascinating. 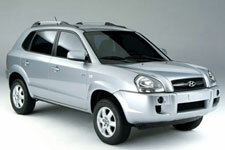 Renting a car from Ecorentals, you will have the opportunity to choose the pick-up and return location(s) for your car. We may deliver cars at the Airports of Iraklion and Chania and all hotels in major cities of Iraklion – Rethimnon – Chania – Hersonissos and Malia. Οur professional staff will help you navigate to your destination with ease, offering free maps of Crete and information for a safe trip around the island. 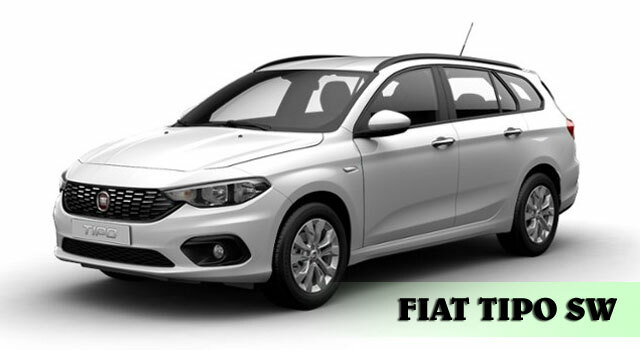 The fleet of Ecorentals consists of the latest car models. The cars are fully equipped and you have the capability of adding GPS devices, USB and connecting with I phone, I pad and Smart Phones. 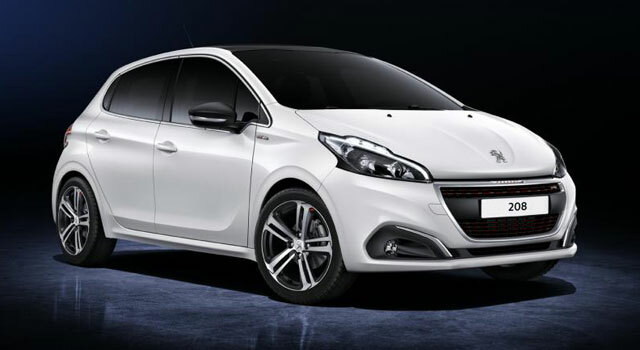 Book a car among those you will find on our fleet page. Our cars are divided into categories such as Economy, Medium, Full size, Family, Automatic, 7seater Mini Bus, Cabrio and 9seater Mini Bus, which fully meet your needs, making your holidays or your business trip in Crete safe and happy. We also offer baby seats for your children’s safety while travelling around Crete. Our rental site has an easy online reservation system. We offer you low prices and economical cars, without hidden charges, cancellation fees and credit card requirement for hiring a car. 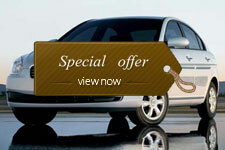 After car reservation, we will contact you by sending an e-mail. You will receive a voucher reservation including a phone number for direct communication, so that there will be no delays upon your arrival at the Airports of Crete or anywhere that you decide to pick up your car. 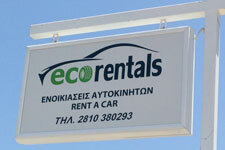 Ecorentals is a new company that entered dynamically in the field of car rental in Crete in the last few years. Our staff has extensive experience and surrounds our customers with respect and reliability. The secret of our success is direct communication. We are available 24 hours per day to help you or for provide you with any information you need. Our strength derives from your smile and satisfaction. Thank you for visiting Ecorentals, our car rental company in Crete and we wish you a wonderful trip to the incredible island of Crete.